The new Premier League season will serve goals, drama and excitement a plenty for supporters, and there will be no shortage of key milestones reached in 2017/18. Not least among them will be Ryan Giggs’ appearance record, which looks likely to be broken in the new campaign. With 13 titles, Manchester United Giggs is the Premier League’s most decorated player, but he also holds the record for having made the most appearances: 632. But that mark could be broken as early as September if Gareth Barry has his way. The Everton midfielder, who has racked up 628 appearances for Aston Villa, Manchester City and the Toffees, is only four matches short of Giggs’ mark. 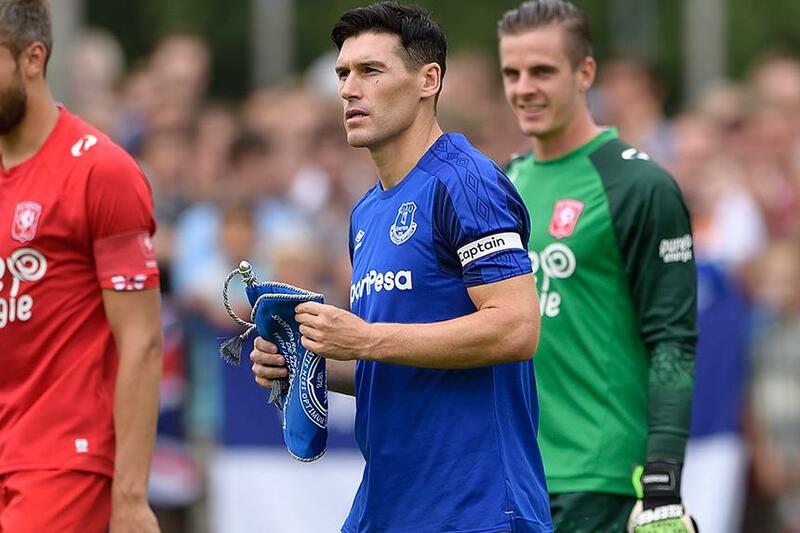 Should he remain a regular this season under Ronald Koeman and steer clear of injuries, the 36-year-old could equal the Welshman’s record against Tottenham Hotspur on 9 September. He could then break it, fittingly, at Giggs’ old stomping ground, Old Trafford, on Sunday 17 September.